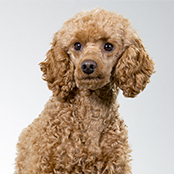 This beautiful breed was well-known as a favourite amongst royalty in Italy during the middle ages. The breed has a bit of the best of everything, making them a wonderful companion, a fantastic training buddy and an impressive athlete. Fun and versatility are key when training this wee superstar. They simply love to run, but due to their impressive intelligence will bore easily with repetitive, or long and boring training methods. Keep training sessions short, fun and light. 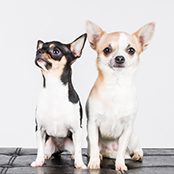 The breed excels in all types of dog sports and any activity where they are the centre of focus. Due to their sheer speed and the love to chasse anything that moves, training is paramount to ensure a good recall is trained during puppyhood for safety reasons. Like with all dog breeds, early socialisation is important. Consider as many sights, sounds, experiences and people as possible…including other pets. 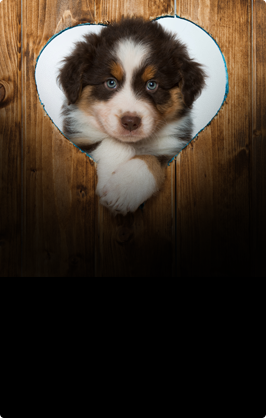 Enrolling in a puppy preschool class is a great place to start some basic training while your puppy safely interacts with other pups of all shapes and sizes. This breed has a huge desire to give chase, to anything. It is important that all owners of these dogs understand this and ensure that their dogs are correctly leashed and trained to prevent any injuries especially in consideration to traffic and cars. 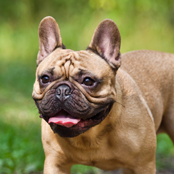 The breed is not known to be a large shedder and is not a smelly breed either, meaning minimal grooming. However, like all dogs they will require a weekly rub down with a rubber mitt to remove any dead hair and to check on the condition of your dog’s coat and skin. 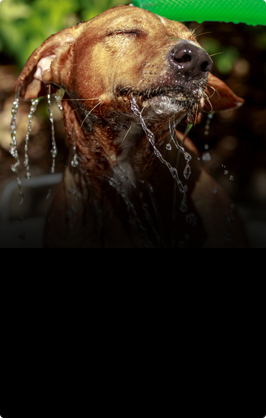 One of your pup’s all-time favourite activities may be rolling in something ultra-stinky meaning you may be required to bathe more than they actually need. Training can also help with this habit. Trimming your pup’s nails is important as it will make the task much easier as they grow. If you are unsure how to do this, please seek assistance from your Veterinarian during your next check-up. 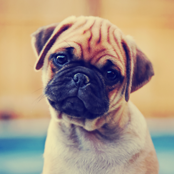 It’s also a good idea to get your little puppy used to having their pads, paws, face, ears and mouth touched to make vet visits much easier and less stressful for your beloved dog. These dogs have a lot of energy particularly when young. It’s important to keep your dog on a leash when walking and ensure your off-leash area is correctly fenced from any dangers. These dogs love to give chase to anything that moves, making training and good leash walking paramount. The breed loves to play and will excel in any fun training games you choose to teach. They can even make wonderful jogging companions as grown dogs. But with such a thin coat it is advisable to invest in a good dog coat for those cold winter morning runs. This breed is super smart and will certainly get up to masses of mischievous behaviour if not correctly exercised or trained. It’s important to consider boredom busting techniques if you are leaving for work. Rotate fun ‘home alone’ toys daily and remember to pick them up when you arrive home from work. Treatballs and puzzles will also work well to keep your pup entertained when you are not around. All dogs have the capability to become destructive when bored. This breed will excel with all family members large small or tiny. However, they are incredibly delicate and can injure easily from a boisterous child. Supervision is paramount to keep your dog safe and remember sitting cuddles only. Like with all dogs your children need to be correctly taught how to behave around a dog, and a dog correctly trained how to interact with a child. They can get along well with other pets if supervised at a young age, however don’t rule out that they won’t take chase after the cat now and again. All interactions with larger dogs need to be carefully supervised to ensure your dog does not get injured, with such a big personality, size is never a problem in the eyes of an Italian Greyhound. The Italian Greyhound will not take to the cold well and will need good shelter and access to indoors to ensure they do not catch a chill. Fences are important. If your wee sighthoundgets an inclining that he can escape, he will be off on a massive run around your neighbourhood chasing cars and all sorts of things. Check fences daily for any escape routes and ensure you fix any holes quickly. Like with all dogs, adequate shelter from all weather is important, as too, providing ample fresh water.